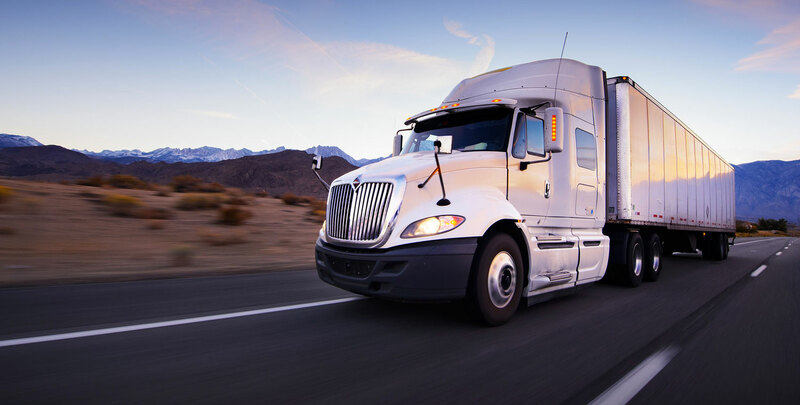 As the transportation industry grows at an exponential rate, business owners are looking to keep up with industry demands and market trends. The transportation industry includes various types of businesses; from car washes to towing services, bus and limousine fleets to gas stations, taxi and transportation services to couriers and mobile oil change companies, the transportation industry is one that has—no pun intended—a lot of moving parts. Within these parts are ample opportunities for business owners to succeed. But how do they flourish? Business owners have to look for creative ways to keep their doors open and their trucks on the road. Whether they are discovering new advertising opportunities, completing fresh paint jobs, replacing auto parts or updating entire fleets, transportation owners don’t have it easy when it comes to their budgeted spending – it’s just an expensive industry to run. Luckily for owners, transportation businesses are seeing a high rate of growth as technology is allowing for an increase in time-specific delivery and electronic tracking. In fact, according to the U.S. Bureau of Labor Statistics, employment within the transportation industry was projected to grow by 1.1 million between 2004-2014, with two fifths of new job opportunities being in the truck driver and drivers/sales sectors. With all of this potential for growth for transportation businesses, owners are looking to capitalize on the opportunity to let their companies thrive by hiring new employees and purchasing new parts and equipment. However, the daily expenses (including fuel and tolls) for the increased number of trucks on the roads have business owners finding out that their need for working capital is increasing almost as quickly as the industry. It’s no surprise that many transportation businesses lean towards alternative lenders when seeking out that capital. Where traditional bank loans can be notoriously difficult to obtain, with drawn-out approval processes that make applicants jump through hoops only to be declined, alternative small business loans offer more flexible solutions and can often take on businesses that banks may not approve, and can get applicants their money quickly and with terms that make sense. Via alternative lending, you will be able to get your funds through a small business loan, merchant cash advance or you can combine any outstanding debt that you have in to business loan consolidation, allowing you to bring down your interest rate and take control of your finances. At Mayava Capital Funding we connect you with our preferred and trusted alternative lenders and merchant cash advance specialists to help you take your companies to the next level. Through a quick and easy application process, straight forward terms and flexible financing options, Mayava Capital takes the headache out of blindly comparing multiple lending companies and leaves you with the time you need to do what you do best: provide your customers with the best possible transportation services. Don’t let a lack of cash deter you from taking your transportation business to the next level or solving unforeseen emergencies.